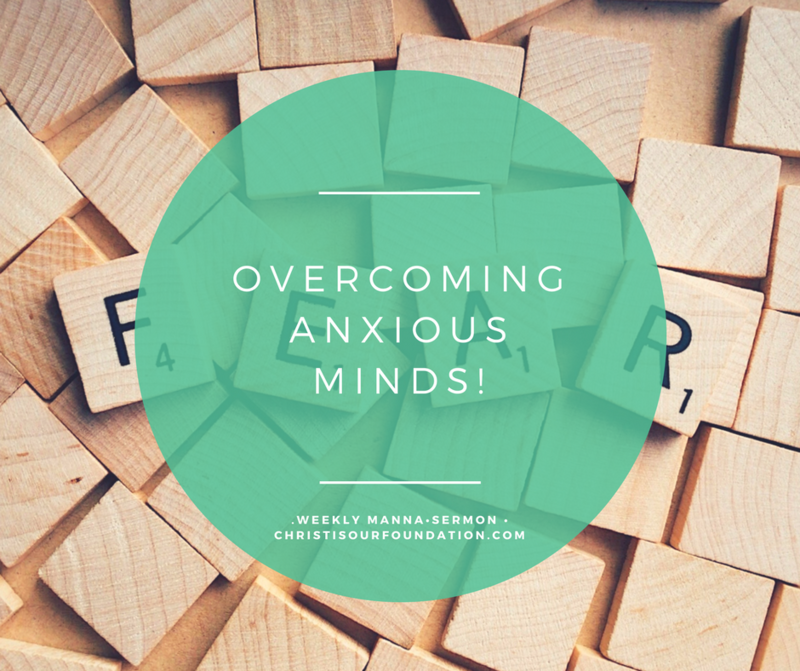 Irrespective of your age, you could be a victim of being anxious at some point in your lifetime.But if you are a slave to being anxious every second of your life, it’s high time that you come out its clutches. You don’t have to confess openly if you are anxious, ask your minds what is your cause for worry? Is that eating you up day and night? Being anxious day and night can slowly deteriorate your health as well, it can make you mentally and physically weak. Most of them were anxious about their future, students were anxious about their exams, youths were anxious about the security of their jobs, parents were worried about the fate of their children. 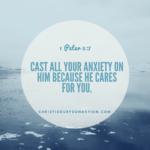 God holds all of our lives in his hands and is the only one who can calm our anxious minds. When we frantically struggle to put the pieces of our life together on our own, we will fail. The only way to gain peace in the midst of anxiety is to turn to God, trusting in His perfect will and His power to hold us in His hands. The best way to remember this truth is to look to the Bible. 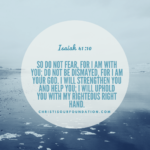 Here are some verses to help us remember God’s provision in the midst of anxiety. Phil 4:6 Do not be anxious about anything, but in every situation, by prayer and petition, with thanksgiving, present your requests to God. 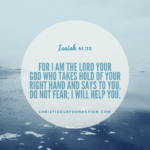 When we feel anxious and afraid we can take comfort in knowing that God is reaching out His hand to us to help us trust Him and walk with Him.While anxiety can feel overpowering or terrifying, we should not fear, but rather trust in the perfect and never-changing love and peace of God.